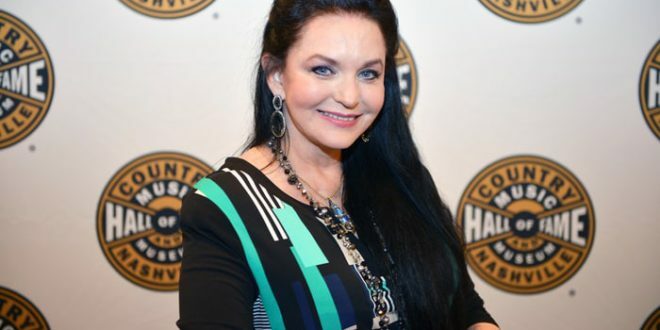 Carrie Underwood has invited Crystal Gayle to join the Opry. On November 15 Underwood surprised Gayle on stage during Gayle’s performance with the invitation. The two performed a duet together on stage. Gayle accepted Underwood’s invitation. She will officially be inducted to the Opry on January 21, 2017. Country Gold Radio Show’s New Host–Terri Clark!